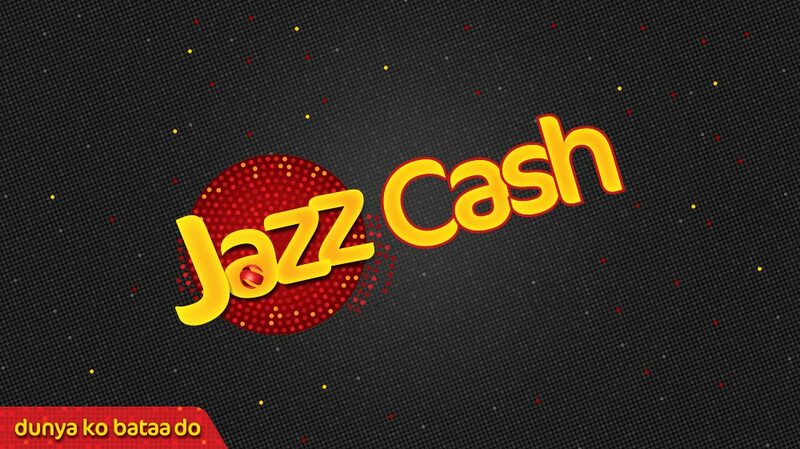 JazzCash will implement an online payment gateway solution for IPO-Pakistan, whereby people can pay their application fees for registration of a trademark for goods or services and purchase a domain name. The application fees can be conveniently paid now through JazzCash Mobile Accounts, retailers or Debit/Credit cards. Speaking on the occasion, Aamer Ejaz, Chief Digital Officer at Jazz, said, “JazzCash remains committed to the digitization of financial services and partnerships like these are imperative for this reason. Federal Secretary Ministry of Commerce Muhammad Younus Dagha said, “Intellectual Property Organization of Pakistan (IPO-Pakistan) believe in the importance of ease of doing business and is committed to providing IP services to IP applicants and public-at-large better than before. For this purpose, the mobile financial service provider has facilitated a host of government entities including KPK Higher Education Department, KWSB, FWO, and Pakistan Railways.